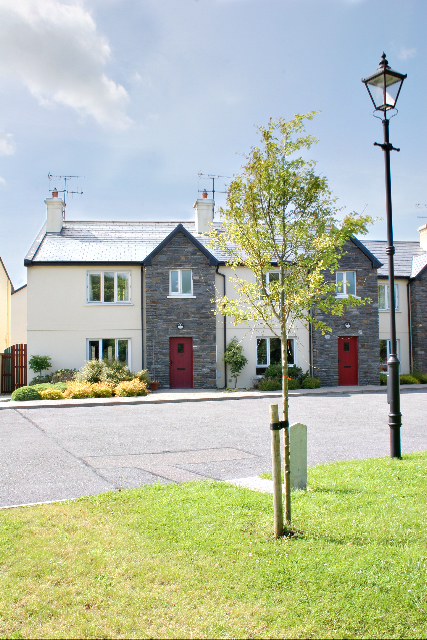 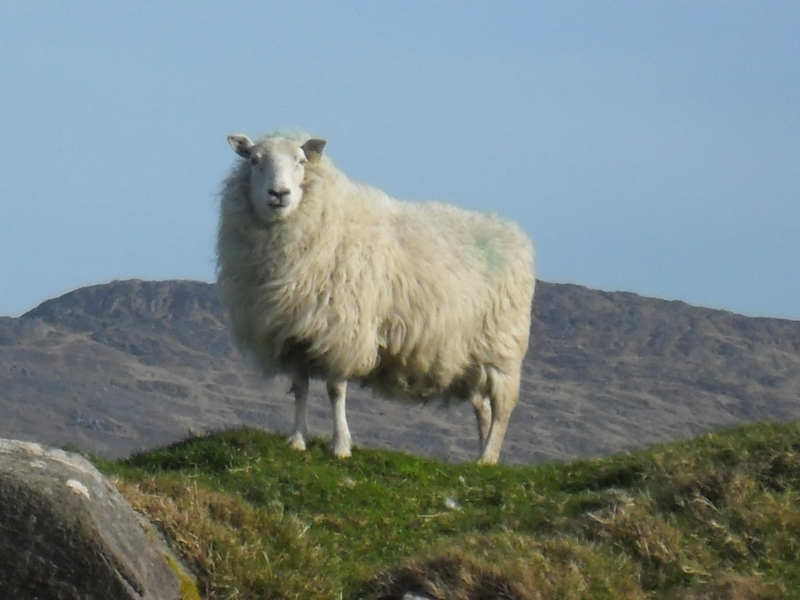 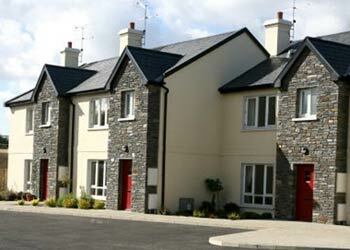 Sheep’s Head Holiday Homes offer 4 star, Fáilte Ireland approved, self catering accommodation in comfortable surroundings at competitive rates. 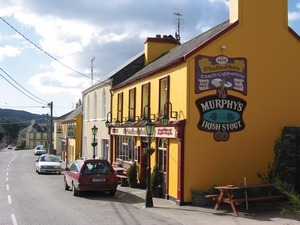 We are located on the Wild Atlantic Way in the picturesque village of Durrus, West Cork, with its pubs, shops, cafe and restaurants, the gateway to the Sheep’s Head and Mizen Peninsulas. 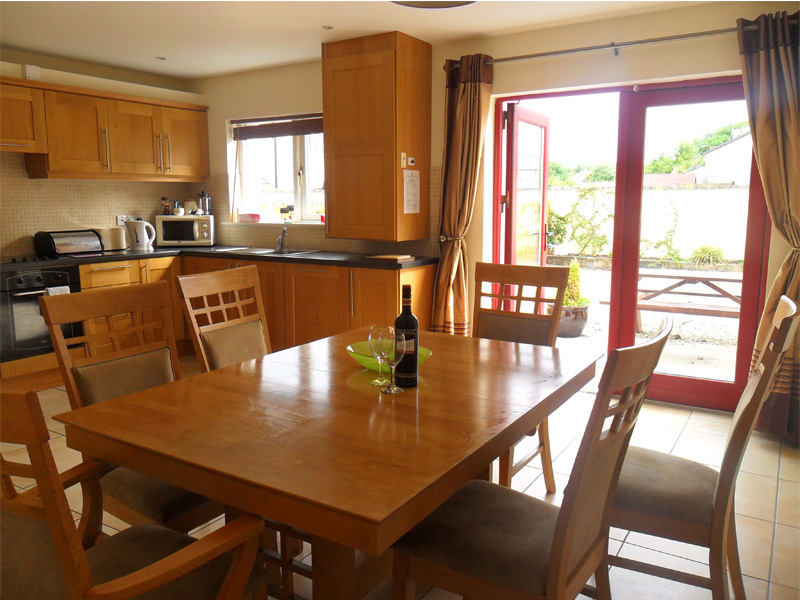 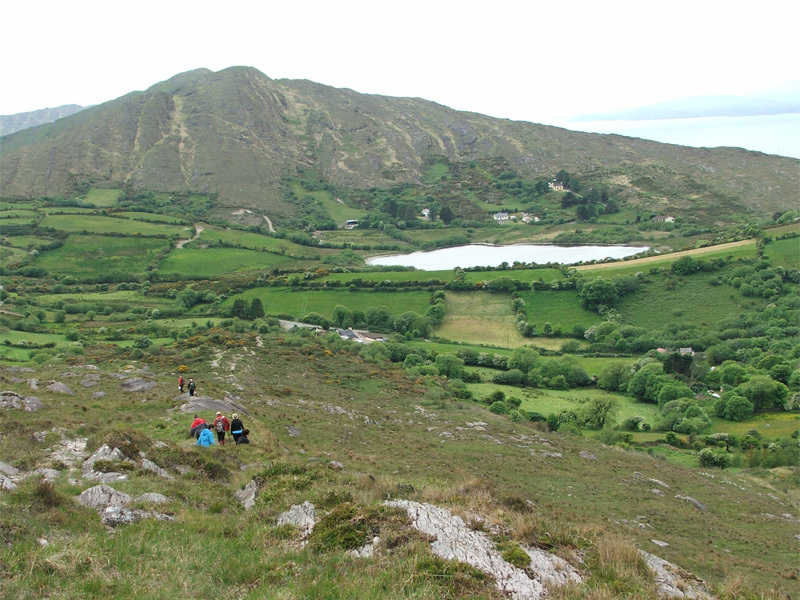 Please explore the site to find out more about the Holiday Homes and all the Activities available in this beautiful area of West Cork, Ireland. 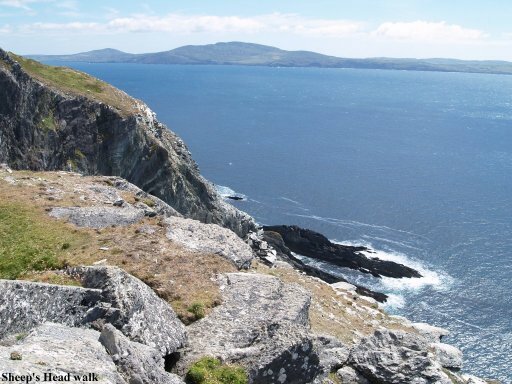 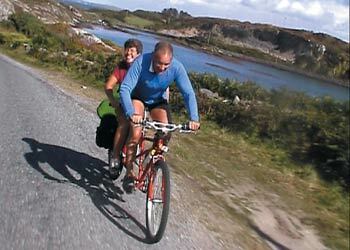 Sheep’s Head – a peaceful un-spoilt peninsula has some of Ireland’s most beautiful scenery. 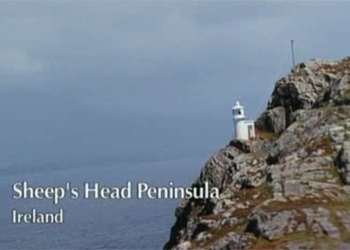 The Sheeps Head Way was awarded a tourist “Destination of Excellence” award in 2009 by EDEN ( European Destinations of Excellence), a project promoting sustainable tourism development models across the European Union.